Here’s our weekly tech wrap-up of stories related to the entertainment and electronics industries. 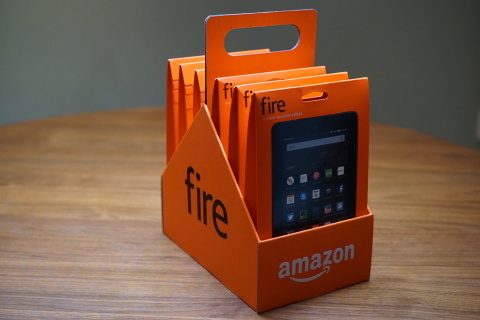 Next Next post: How does Amazon’s new $50 Fire tablet compare? The HP 4635 is eligible for the Instant Ink program which helps users reduce the over-head in new printer ink purchases. In this program the printer logs the level of the printer ink and when it goes below a certain pre-determined level it will notify HP who will send out new ink cartridges.